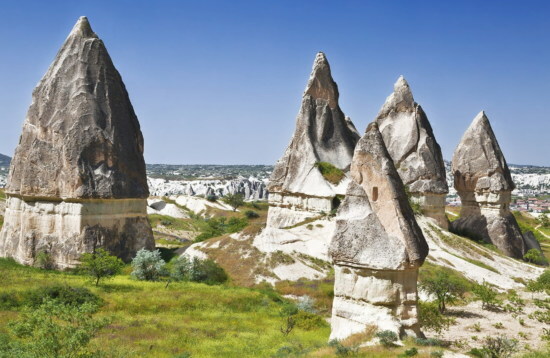 Travel from the buzzing streets of Istanbul to the UNESCO-listed landscapes of Cappadocia with our Cappadocia tours from Istanbul. 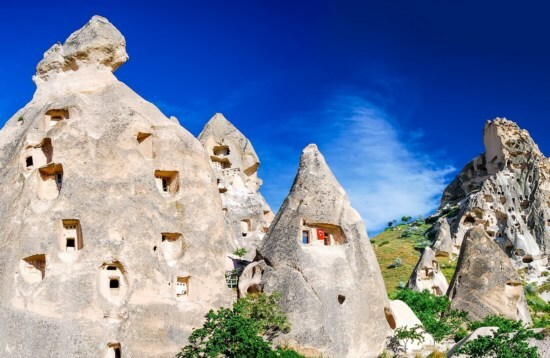 Go trekking through multi-hued valleys where unique rock formations rise above and venture into fascinating underground cities that have a wealth of stories to tell. 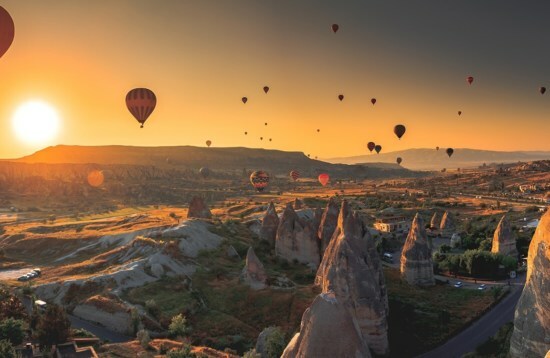 Admire the ancient frescoes of the Goreme Open Air Museum and the sweeping views of Uchisar Castle, with the option to experience a once-in-a-lifetime sunrise hot air balloon ride.